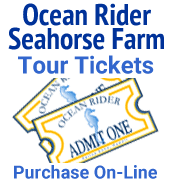 Combinations of Ocean Rider Products that are offered as a “Special Package”. 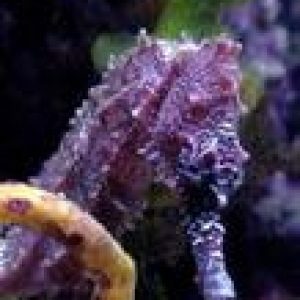 Check this area at least once a month. 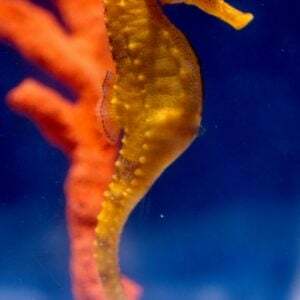 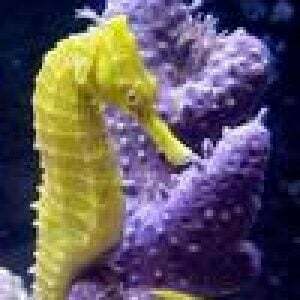 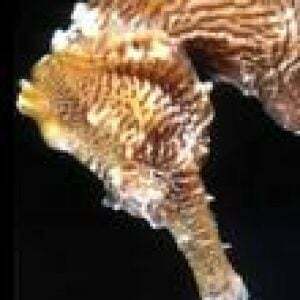 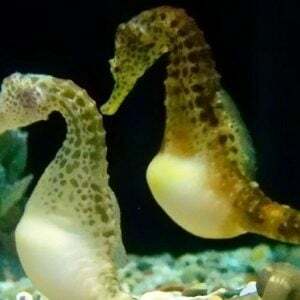 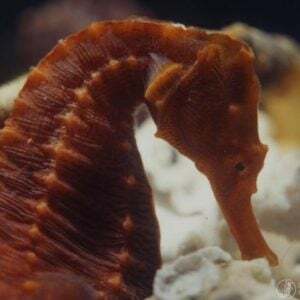 Hippocampus abdominalis – pair of pot bellies!